Gun lasers are not just for use in law enforcement and the military, though there are significant advantages of using lasers in both of those venues of use. They are used to help with accuracy in shooting and while it is essential that our law enforcement and soldiers have all the tools they need for accuracy, their benefits can be used for civilians as well. Lasers allow the user to stay focused on the threat and to block out the other outside factors in their shooting. Under stress, outside factors can greatly influence what you’re trying to shoot and this can help avoid you missing your target because of that. They also allow the user to shoot from alternate positions. 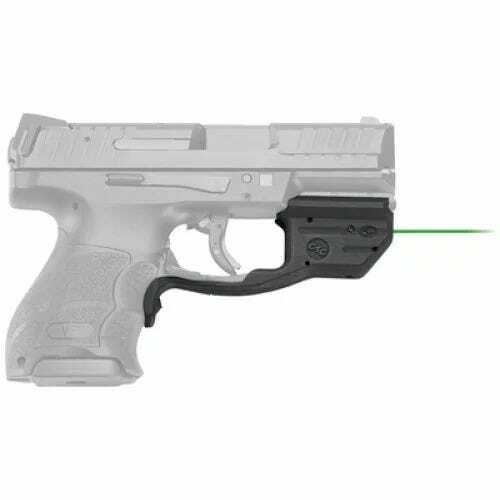 Also, a laser allows the user to see where the gun is actually pointed and for new folks just learning to aim, this can be a great add on tool. 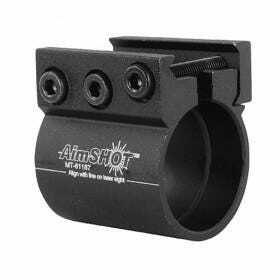 It’s important to learn to shoot without this tool as well, but in the beginning this can sometimes bridge the gap when instruction isn’t getting through to the user. Each laser has to be mounted to the gun, often manually. Laser mounts are mounted to the gun via an accessory rail beneath the barrel of your firearm, which too must be purchased individually along with any other accessories. Some mounts are attached to the accessory rail by screw; others can be quickly attached by snap mechanism. Most laser mounts are made of metal or plastic. 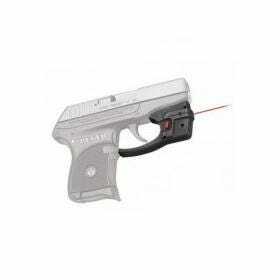 Laser accessories will enhance the function and performance of your laser sight. 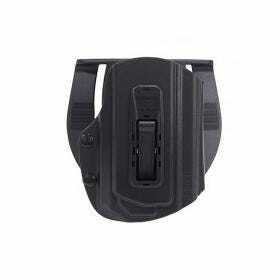 Due to the popularity of laser sights there is wide array of accessories and parts available for them on the market. The items range from kits to optical enhancers and other accessories.